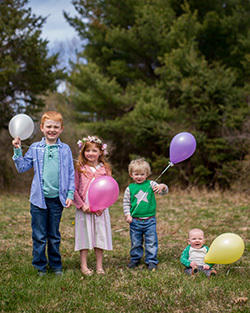 I seriously love photo assignments – from the photo-every-hour posts to the photoaday Instagram challenges Fatmumslim does every month – but I’ve been doing a terrible job keeping up. During the all-day ones I always end up driving or eating for EVERY shot and I always lose steam on the monthlies. I’ll do really well for a week or two and then miss two or three in a row and then quit altogether. But four days? I can do four days. So how about a mini-photo-a-day just for our time in NYC? 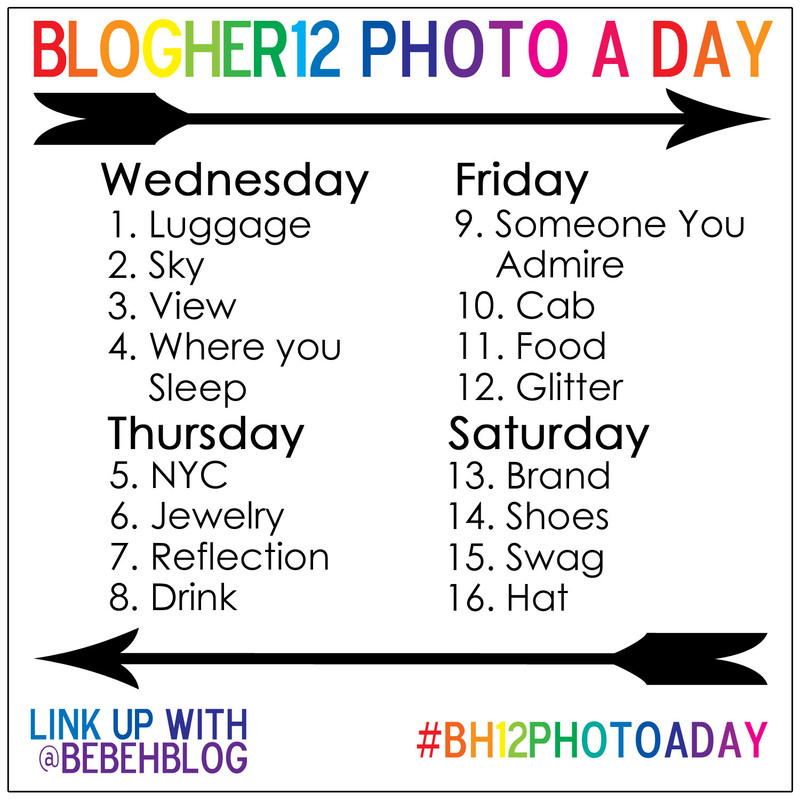 I present to you: The BlogHer Photo A Day challenge! Four pics a day for four days means 16 photos in all – totally doable! The plan is to follow along on Instagram (use the hashtag #bh12photoaday) while we’re at the conference and then when we all get home I’ll post a linky for round-up posts. If you’re NOT in NYC, feel free to play along at home, get creative (maybe you’ve still got that Statue of Liberty snow globe you bought on your 4th grade trip? Just me?) and link up the second week of August. I’ve got a few friends who’ve already promised to play along but the more kids play the more fun it will be. We start August 1st! Are you in? Love this! Definitely doing it! Totally in. Let’s DO THIS. Grrrr… not doing this… grrrr. Awesome! I took a photo so I can remember the prompts. Now if I can just remember to actually take the photos. Love it! And love the graphic. This sounds like a great idea! I’m in!! I would like to add a Sunday challenge. Like: mode of transportation, last goodbye, breakfast and last view of NYC. Other than that I LOVE it and I am so in! I love this idea and I can’t wait to get started! Love this, it’s my first year going so hopefully I can handle figuring out Blogher AND a photo challenge. So fun, I’m in. Thank you for organizing this.